Karate Ki Power is Easy to Build! 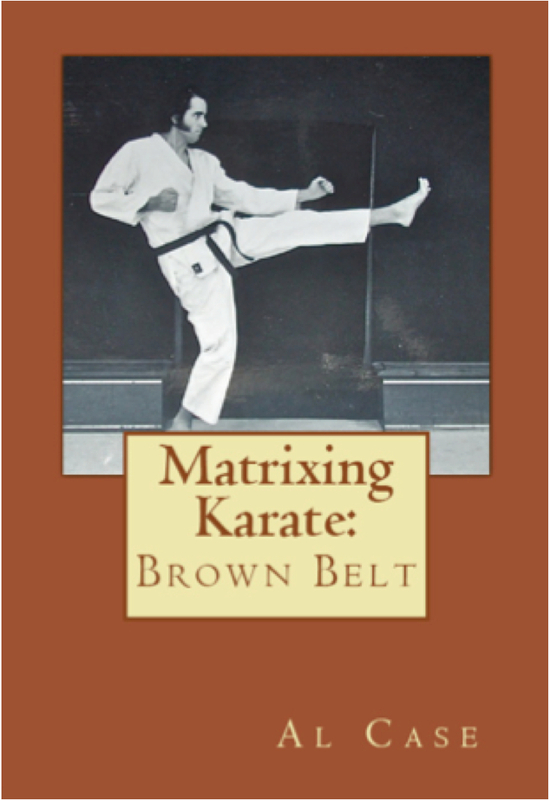 This is a how to article about building Karate ki power. 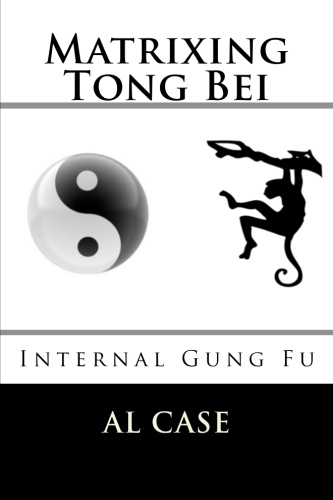 Internal energy created Karate style is actually easy to build, but I have never met an instructor who knew the secret of how to unlock the power. 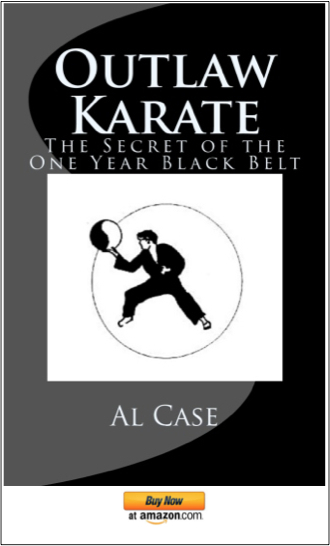 I don’t care if you practice Japanese Karate, Korean Karate kata, Okinawan Karate kata, or whatever, the power can be built–you just have to follow three easy steps. The Karate Mind Can Fix the World! 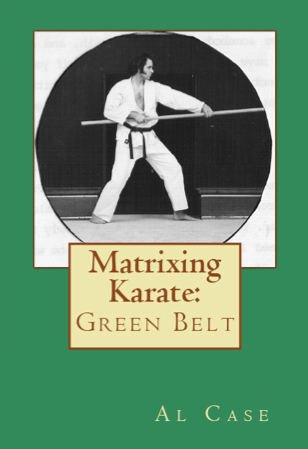 This method is actually known in Chinese arts, used in ‘Kung fu katas,’ if you wish to mix labels up. I take a more scientific view of things, I call it Flux Theory, which is just a fancy way of saying you are going to get the flow of energy moving and use it. First, you have to push from earth. Most people think this is muscle building, but it is far more than that. When you push from the ground you must concentrate on building the feeling the weight inside your pushing leg. Second, as you start to move the body with the push of the leg, you must turn the hips. This is crucial to many systems, you will find it in karate kata, taekwondo patterns, and so on. The trick is to become aware of the sensation of mass moving through the body, up the leg and through the hips, up the torso and through to the arms. Third, and this is very important, when you execute a hard punch it must feel like you are shaking water off your fist. Get used to relaxing your arm, then take that energy you ran through the body and shake it out the arm. Having a tight fist is not so important, can even be a hindrance, to having the feeling that energy is snapping off the end of your fist much the same as water would be shaken off your fist. You must have good karate stance and posture to make this work, and this means you are going to have to examine your posture in every kata and make sure the legs are bent properly, the body aligned just right, and so on. You will especially have to set the hips properly, have them align with the legs and turn with the motion just perfectly. 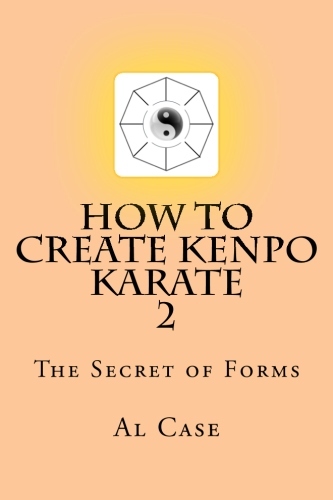 Do these things, and you are going to find that the karate ki power you are developing is a most potent karate weapon. 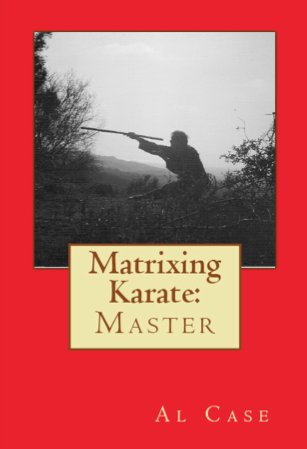 Now, the problem is that most instructors don’t understand the things I have said here, and the forms are being changed for some odd idea of what karate combat is. 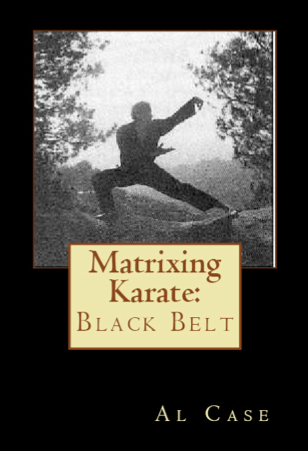 If you are studying with a fellow who is adapting his karate forms to kickboxing stances, or some other fighting concept, then you are in trouble. Without the connection to the ground, and through the body, the ki power won’t develop, and won’t be usable. The message here is that you must adhere to the traditional Karate forms. 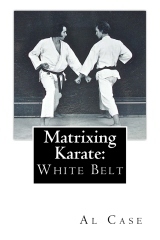 You must examine all the kata from all the karate styles, and I don’t care if it is Shotokan Karate forms, goju karate forms, shito ryu forms or whatever, and make sure they are sound and workable. 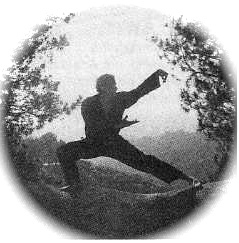 This is what I did when I developed Flux Theory, and this is what you must do if you are going to find true karate ki power. 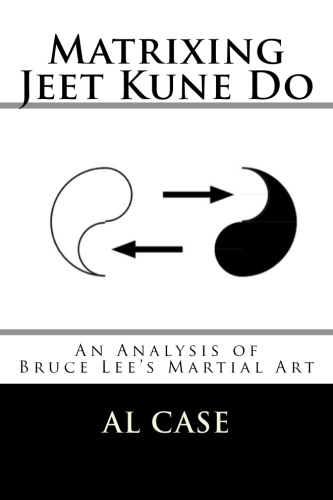 If you are having trouble developing ki power, maybe you need to go over your Karate Basics.